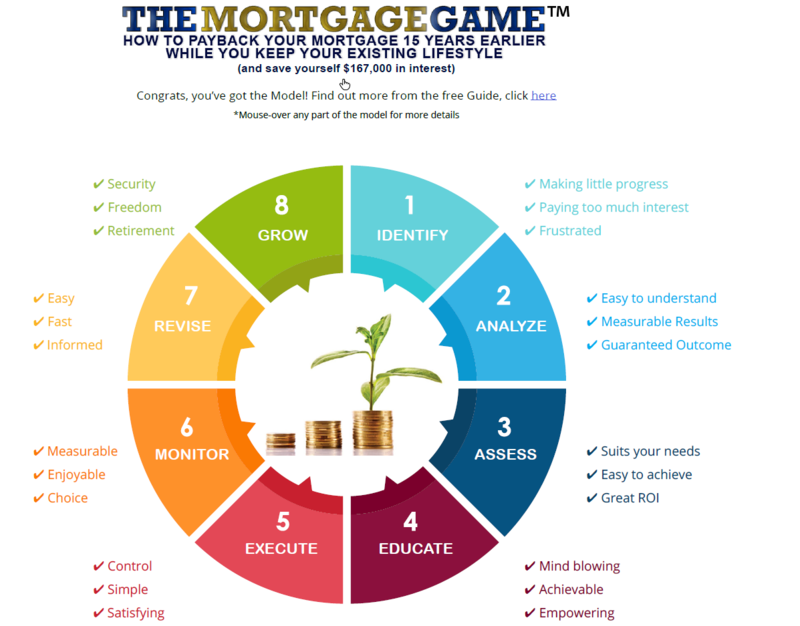 Please enter your details so we can post you a copy of the Mortgage Game. Is your mortgage greater than $80,000? Do you have more than 7 years to go on your mortgage? Which Lender are you with?